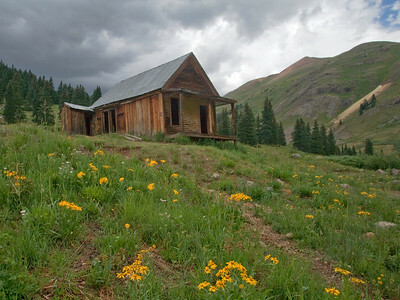 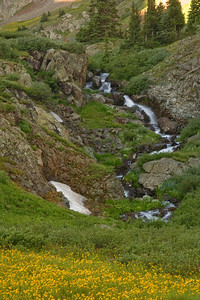 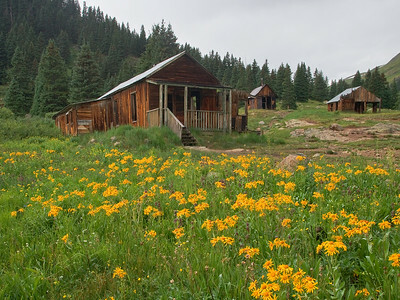 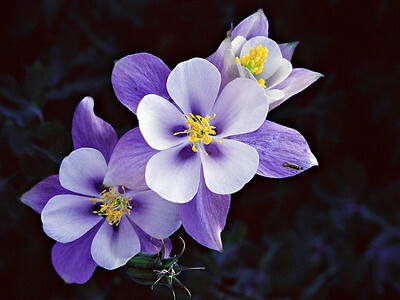 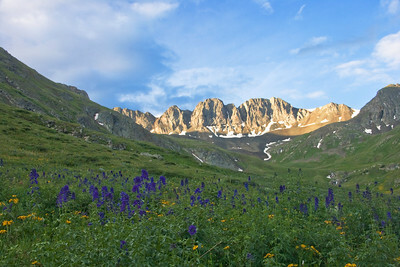 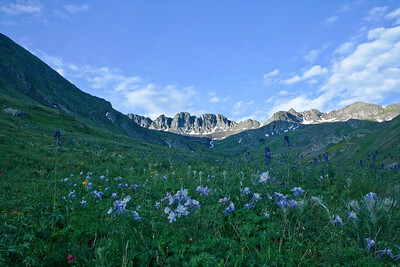 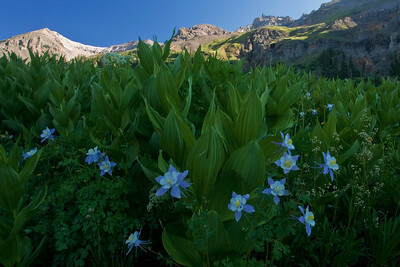 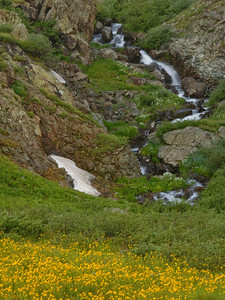 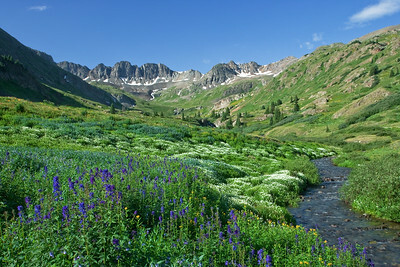 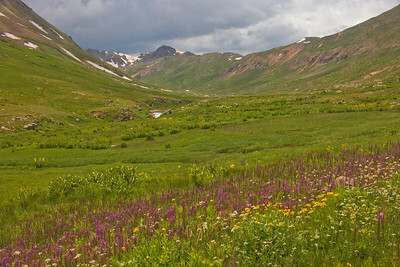 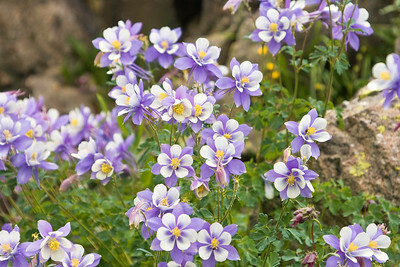 Wildflowers in American Basin between Lake City and Silverton. 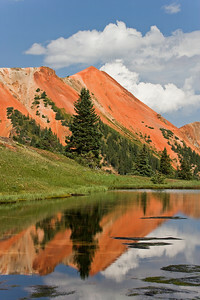 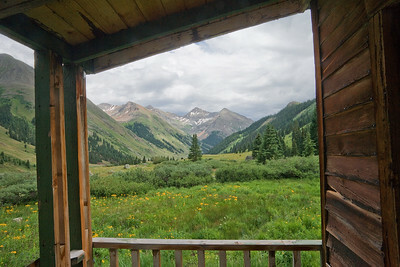 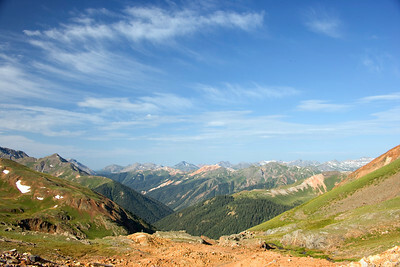 View toward Silverton from road into Proporhry Basin offr Red Mountain Pass. 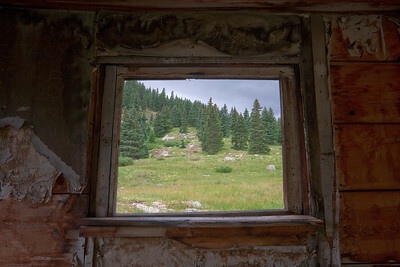 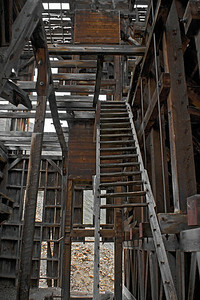 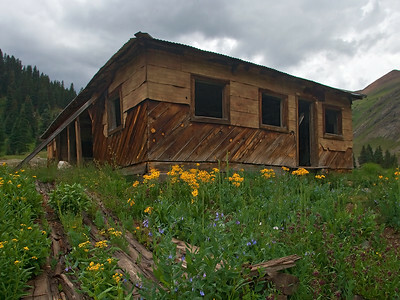 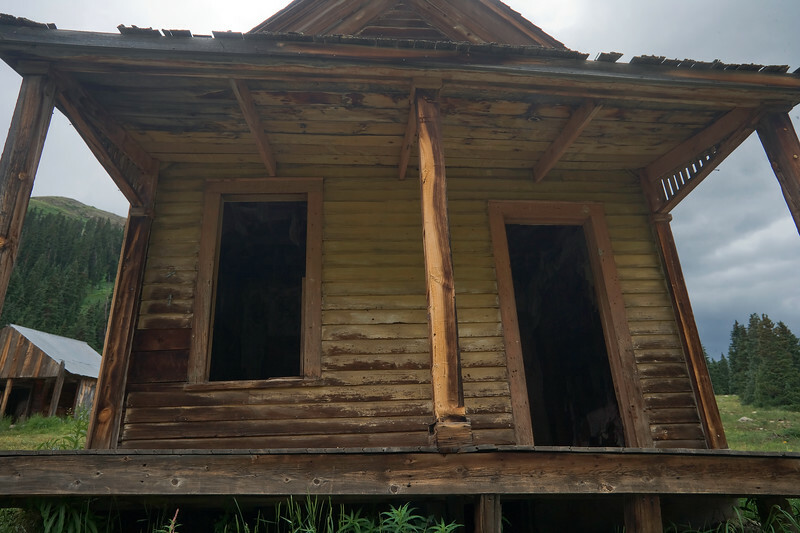 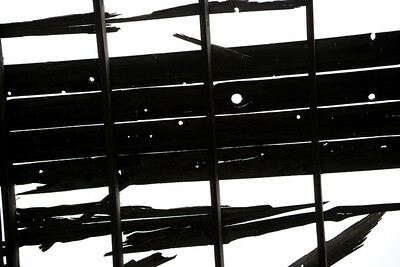 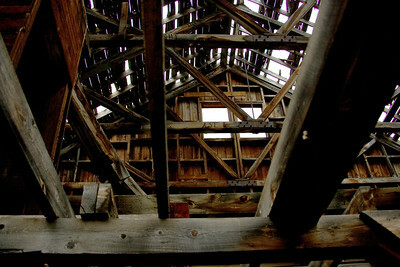 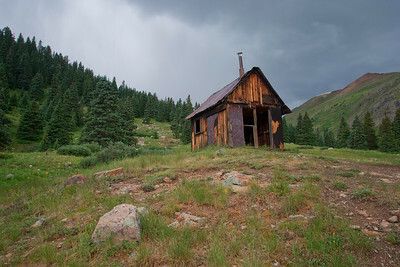 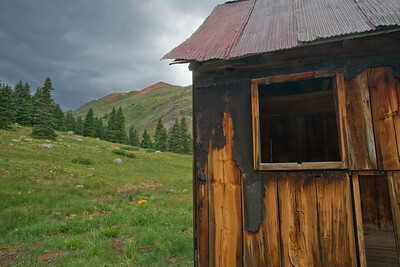 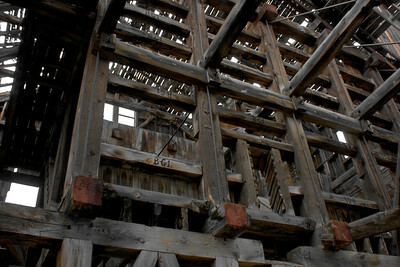 Interior of ore house near Animas Forks. 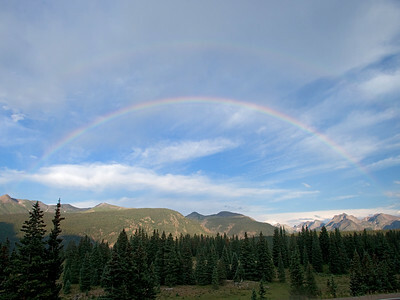 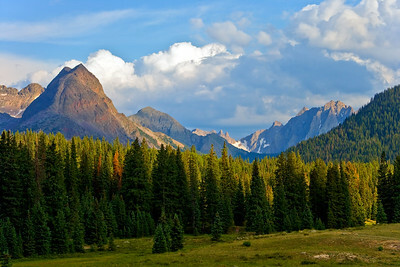 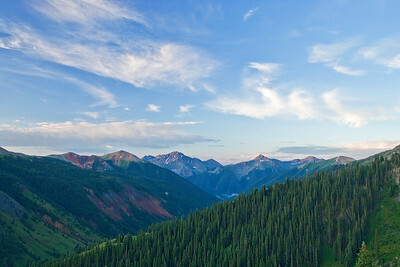 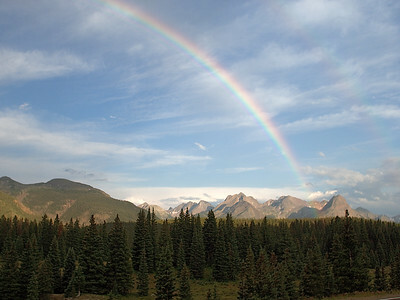 Soft light enhances the view from Molas Pass of the Elk Creek Drainage of the Weminuche Wilderness Area between Silvertion and Durango, Colorado.